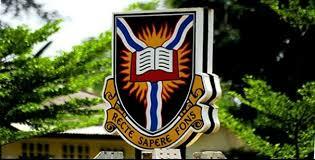 Here are some vital informations which aspirants needs to know about Undergraduate Admission Policy of University of Ibadan (UI). University shall not change this requirement. Business Studies/Administration, Computer Engineering and Chemical Engineering.